In this piece, I am exploring the community that seemed to influence much of Augusta Savage’s* work. In her time, being a black woman and a creator did not make for easy life, either in day-to-day interactions with community and country or in the art world. *Savage studied sculpting in Paris from 1929-1931. 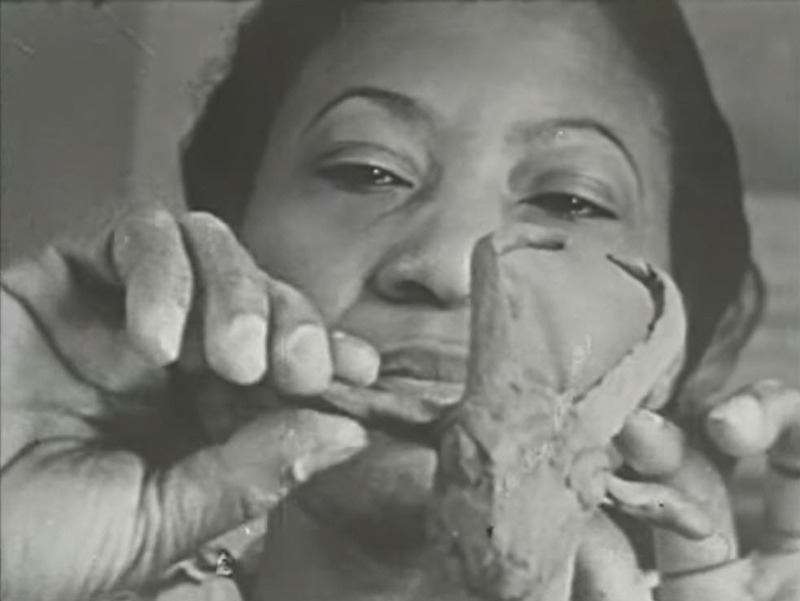 "Augusta Savage: African-American Sculptor (1892-1962)"